This St. Patrick’s Day, Let’s have a good time at Dee Lounge and Beer Garden, Novotel Bangkok Ploenchit Sukhumvit. Join the St. Patrick’s day festivity, for one night only – on Sunday 17 March. The best spot in Bangkok central for indoor-outdoor amusement on St. Patrick’s Day at Dee Lounge and Beer Garden. Dee Lounge and Beer Garden has lined up a terrific night of great drinks, street food and top tunes. (Guests can expect Paddy’s drinks like leafy beer at a special price, along with equally colorful and creative cocktails). Dee Lounge and Beer Garden likewise is known for its menu of delicious pub favorites, and during – St. Patrick’s Day there will be no lack of snacks, light meals and combo platters for refueling throughout the evening such as Satays, Phad Thai Goong, Sai Grog E-San, chicken wings, burgers and much more!. Goers will need that energy too, as house band CH3 will keep the beer-garden lively all night. It is the best spot to celebrate Paddy’s day this year, at the best beer garden in Bangkok! St. Patrick’s Day at Dee Lounge and Beer Garden is on Sunday, 17 March 2019 from 6.00 p.m. onwards. Getting to Dee Lounge and Beer Garden is a snap from just about anywhere in metropolitan Bangkok. 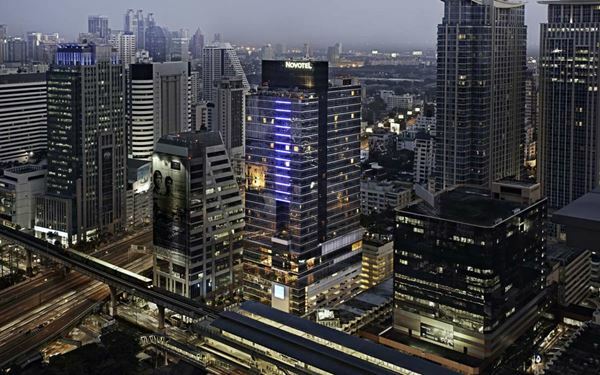 The venue is within Novotel Bangkok Ploenchit Sukhumvit directly adjacent BTS SkyTrain – Ploenchit Station. 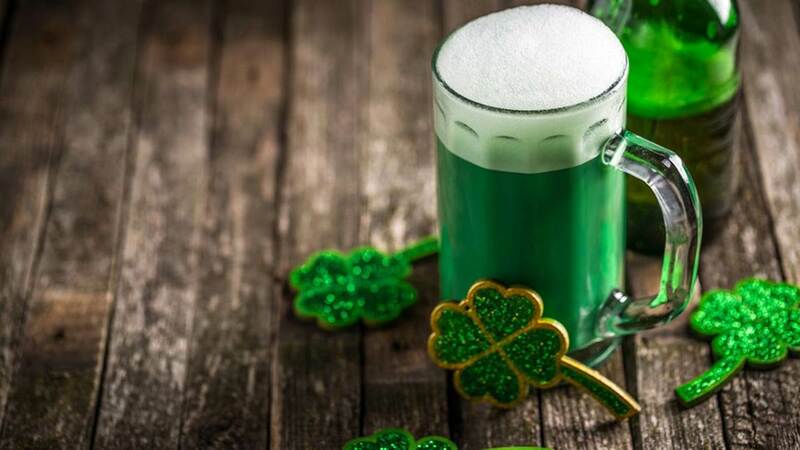 For those heading to St. Patrick’s Day Party by car, the hotel stands alongside Bangna-Daokanong Expressway (take Sukhumvit-South Ploenchit exit).